The Pro Bowl is always a game dominated by offense. It’s a glorified exhibition game featuring two teams that never play together during the regular season, so the easiest thing to do is to play schoolyard football and let whoever has the ball last take home the victory. The Pro Bowl, the NFL’s seasonal all-star game, is never a hard-hitting defensive struggle, but it was the defense that made the difference last night. 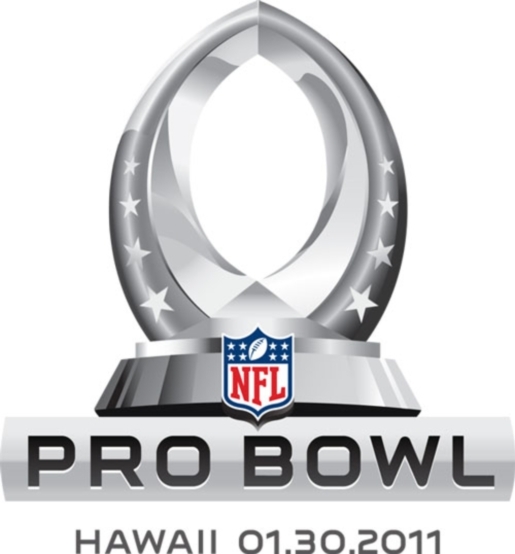 The NFC defense picked off the AFC’s vaunted quarterbacking trio of Philip Rivers, Peyton Manning, and Matt Cassel five times en route to a 55-41 route in the 2011 Pro Bowl. The MVP of the game, defensive back DeAngelo Hall, had one of the crucial interceptions for the NFC and returned a fumble 34 yards for a touchdown. Adrian Peterson, running back for the Minnesota Vikings, carried the ball 14 times for 80 yards and scored his fourth career Pro Bowl touchdown, a record among running backs. The game was completely out of hand, with the NFC leading 42-0 in the second quarter before the AFC got back into the contest. Players from the two Super Bowl teams, the Green Bay Packers and the Pittsburgh Steelers, were not eligible to play. Next week will be the last game of the NFL season, Super Bowl LXV in Arlington, Texas.